​Lord of Fire Mountain and husband to Iron Fan, Bull’s chosen weapon is the battle-axe and he wields it with impunity. His allegiance is sworn to his blood brother, Monkey, and the blood of many a foe stains his weathered blade. Bull is known for his brute force and can take punishing damage. When he gets angry, he’s been known to take on a bullheaded form, earning him ‘The Peerless’ as an epithet among his trembling enemies. Bull’s signature moves include Blazing Cyclone, Felling Ax and Chaos Divide. 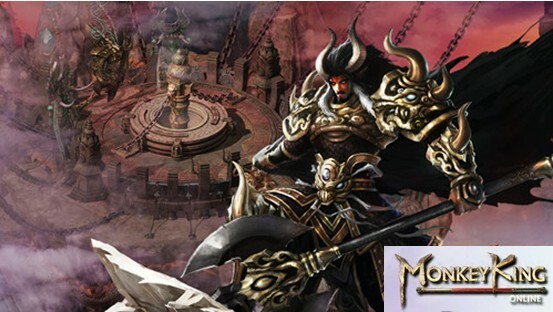 Unlock Bull’s advanced form The Peerless as you upgrade your Immortals in Monkey King Online!